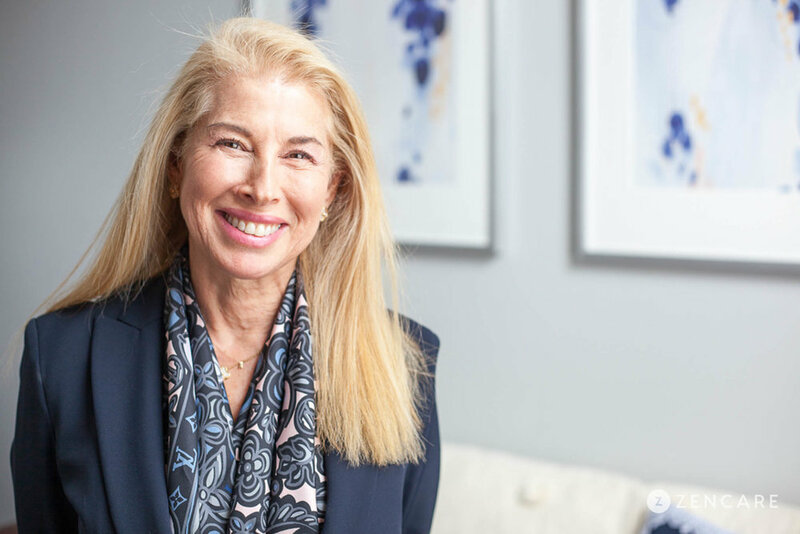 Barbara Goldner is a Licensed Independent Clinical Social Worker in Providence, RI specializing in relationships, substance use, loss and grief, issues of isolation, and anxiety. She has deep expertise in supporting individuals who are or have loved ones experiencing substance abuse. Barbara Goldner is a licensed independent clinical social worker in private practice in Providence, Rhode Island. Her practice focuses on working with clients navigating relationships, substance use challenges, loss and grief, issues of isolation, and anxiety. She particularly enjoys working with college students and young professionals during transitionary times as they redefine their self-identity and relationships with others. Barbara has deep expertise in working with individuals who are or have loved ones struggling with substance use. She takes a nonjudgmental and highly collaborative approach, based in Gestalt and supportive therapies. She also sees many couples, focusing on improving communication skills and fostering intimacy. 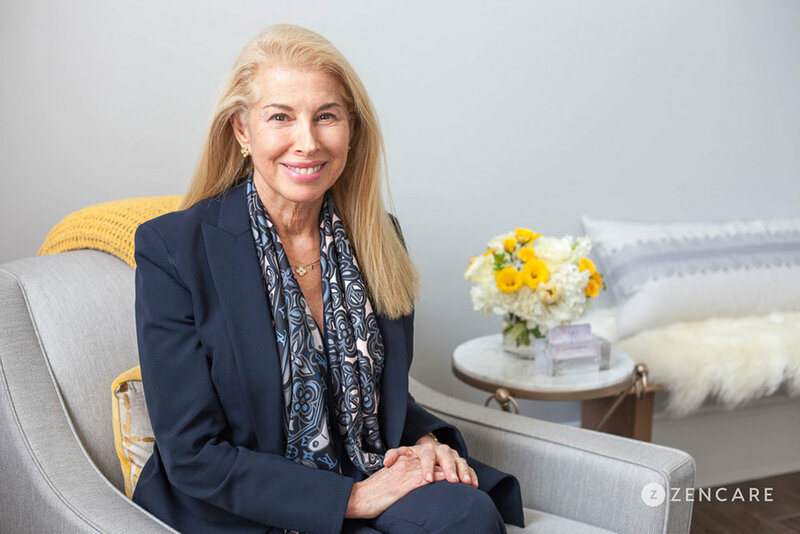 In addition to her private practice experience, Barbara has also consulted with large organizations, giving her unique insight into the challenges of health and business professionals. She works with clients to focus on positive strengths, moving beyond current obstacles to create meaningful change. Barbara is not in-network with any insurances. Therapist's note: Barbara will provide you with invoices for your records and to seek reimbursement from your insurance company. "Often clients can feel emotionally alone and isolated. When we work together, we create a safe place where you as the expert of yourself, and me as the expert in counseling, join together in partnership to explore all options and pathways to your most powerful self."